Nine years old in 1963, Sills and his late father saw the Kennedy motorcade from the corner of Main and Houston streets. 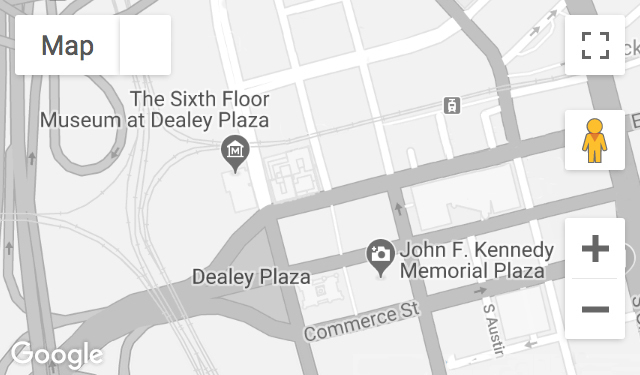 They were crossing Houston Street towards Dealey Plaza when the assassination took place. Currently a high school history teacher, Sills teaches an extended unit on the Kennedy assassination. Recorded June 30, 2008.